When does Fortnite: Battle Royale’s season 7 end? Fortnite: Battle Royale is in its seventh season, which started on Dec. 6. Since season seven began, we’ve been introduced to a new winter-themed area of the map, the infamous Infinity Blade, and the X-4 Stormwing planes. With so much to do, players have been left wondering exactly when this season will come to an end and what season eight will bring. 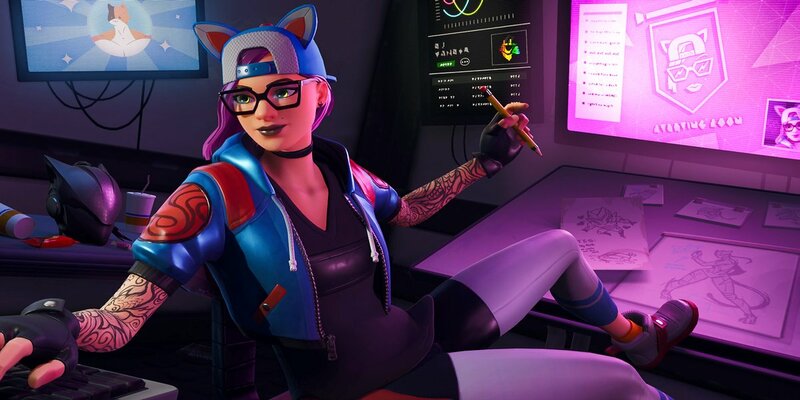 In a blog post from the start of December, Epic Games said that the team was taking “its own holiday break this winter.” To compensate for this break, Epic said it will extend season seven by two weeks, which means it’ll end on Feb. 28. Although we know when season seven is set to end, Epic has given no indication as to what fans can expect in season eight. Feb. 14 is of course Valentine’s Day, so Epic could look to create a bunch of love-themed Battle Pass rewards around the holiday. Easter will be celebrated on April 21, so some skins could be added to Fortnite based on that holiday, along with other spring-themed cosmetics. The end of season seven is quickly approaching, however. So get out there and finish those challenges to unlock all of the rewards Epic has to offer.